Did you know that over 3,000 years of food evolution has taken place for the pizza pie to reach its current delicious state today? Although flat breads have been around for nearly 6,000 years, the word “pizziare” started appearing in Italian writings as far back as 1000 B.C. The word pizza itself is believed to have originated from an “Old Italian” word meaning “a point,” which in turn became the Italian word “pizziare,” which means to pinch, or to pluck. 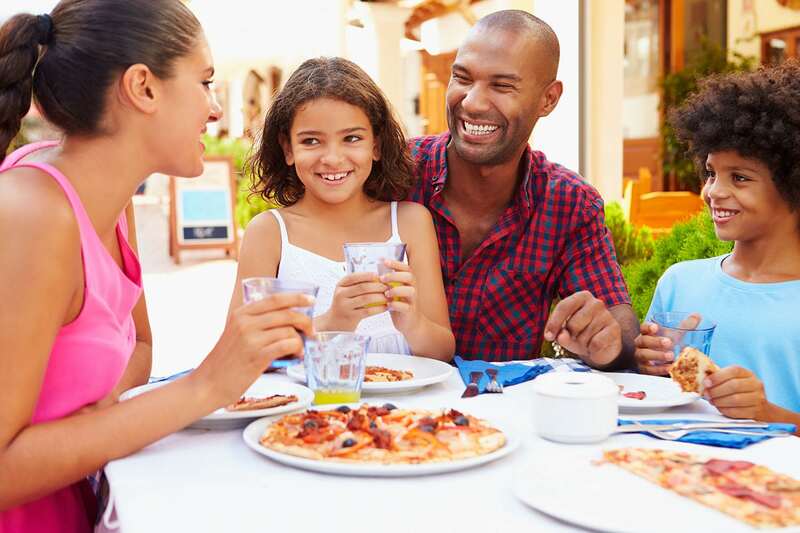 Montgomery County, Maryland offers an extensive array of opportunities to indulge in pizza that range in all shapes and sizes.